I ordered a run flat tyre, only to find several months later it is not! The best tyres I've driven .Transformed the steering qualities of this car. Will buy 2 more for the rear when the current tyres have WORN OUT. Best tyre for this vehicle. 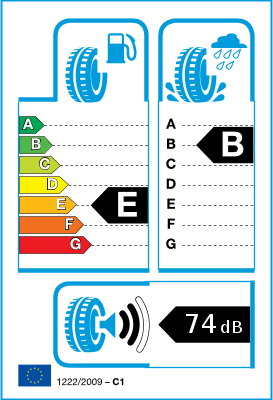 You are one of only 2 suppliers in the UK for this brand and spec tyre, and the CHEAPEST! Thanks. 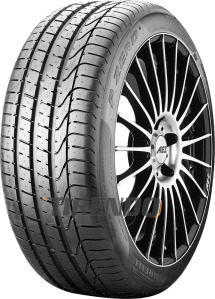 I bought this tyre as Jaguar use it as an OEM tyre on the F-type, I was not disappointed, I have a matching set all round now and have driven a lot of road miles and done one track day on them. They have performed very well in all conditions and with some slight pressure adjustments they performed excellently on track, even with large amounts of oversteer!